Though the emphasis at WBC is on tournaments, our space dedicated to Open Gaming continues to expand, along with our Game Library. 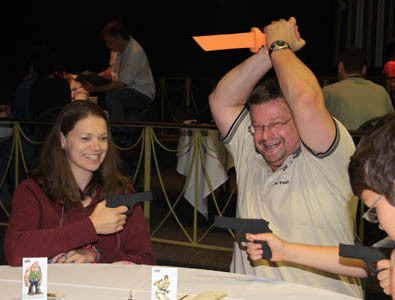 The 13,000 square foot Lancaster Showroom dinner theater will be dedicated 100% to Open Gaming and the Games Library for the entire week of WBC. 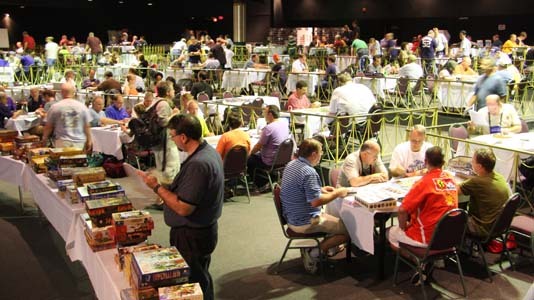 The Auction and Auction Store is in the Lampeter Exhibit Hall to free the Showroom for Open Gaming Monday through Sunday. 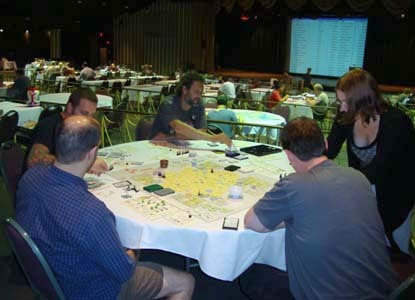 A whiteboard will be located in the Open Gaming Area to help coordinate open gaming activities on-site and an on-line Opponents Wanted page will be available in the weeks preceding the convention. 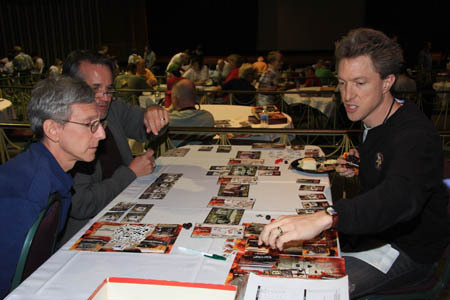 NOTE: Admission is required for anyone participating in Open Gaming.